Isha Ambani and Anand Piramal wedding was not less than a fairy tales. 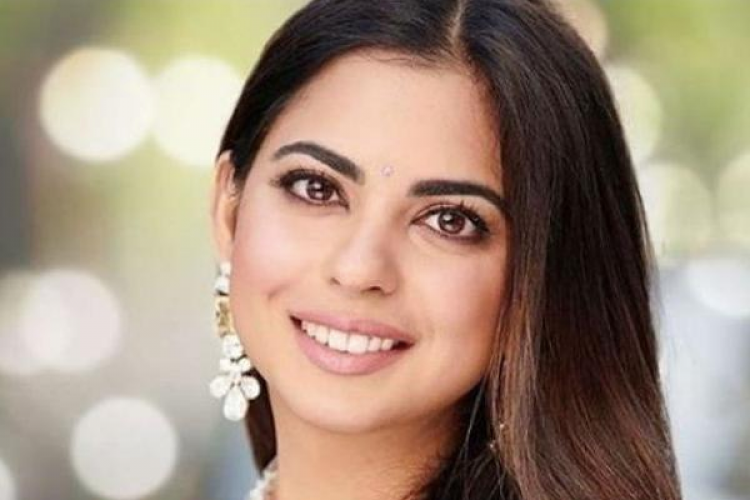 After her wedding, Mukesh and Nita Ambani’s daughter Isha Ambani, first time opens up about her special day. In an interview with Vogue India, she revealed that “Everyone around her would cry all the time. She only cried at her bidaai because she felt some peer pressure as everyone else was crying, especially her parents,”.